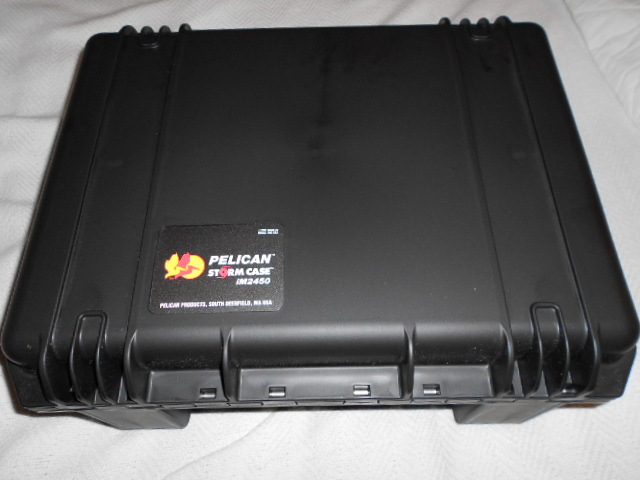 Ed found the Pelican Storm IM2450 case on the internet for $103 with free shipping. 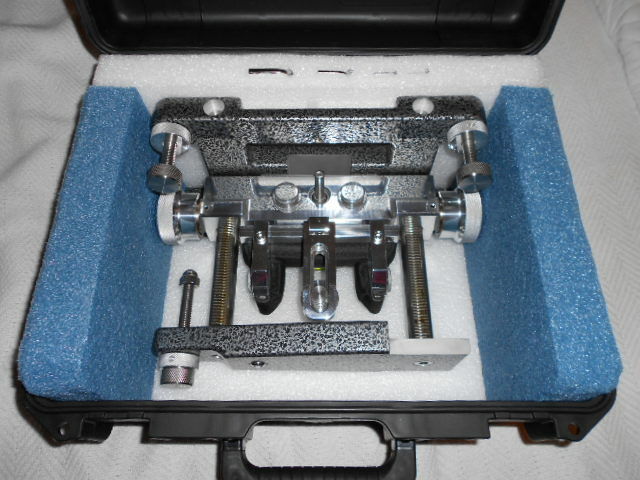 This same case is sold as the Hardigg IM2450 Storm Case. All-up weight, with the SEB NEO rest in the case, is 32 pounds. CLICK Thumbnails below to view larger images. 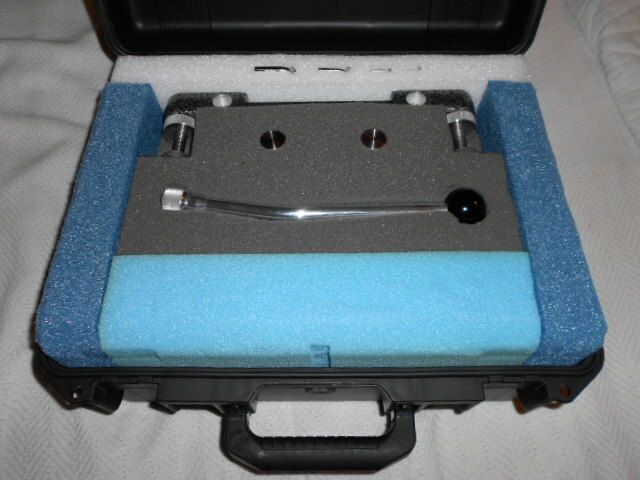 Share the post "Tote Your SEB NEO Rest in Fitted Pelican Storm IM2450 Case"